Having documents shredded has an easy solution, call Time Shred Services. What should you look for when searching for the best shredding company in Kendall Park, NJ? Security is probably the highest on most people’s lists, as it should be. Confidential information must be protected by state and federal privacy laws. Therefore, proper document destruction is vital to protect your interests and those of your customers. And safety doesn’t stop there. Residents of Kendall Park, NJ have shredding needs too—a very important component of identity protection. With so many shredding companies to choose from, what sets Time Shred apart from the rest of the pack? There are six distinct reasons Time Shred is the best choice for businesses and individuals in Kendall Park, NJ. With one telephone call to Time Shred we can explain our shredding services, answer all your questions, give you a quote and schedule your paper shredding service. Instead of sending your documents to an off-site facility, our shredding trucks will go to your home or business. We have the most modern shredding trucks in the industry. Utilizing hydraulic technology, our trucks will lift your document bins with ease and shred the papers right there on the spot. Not only do we look for the best possible candidates—those who have great personalities and strong work ethics—we go one step further. All our employees have to pass background checks and drug tests. Then, after all of that, everyone is required to sign a confidentiality agreement. Everyone who works here has your safety and security at heart. We feel a responsibility to do our part to protect the environment. Everything we shred is sent off to be recycled. That means that for every ton of shredding we do, seventeen trees are saved. We hate complications! That’s why our pricing concept is so simple. We base our price per container on how often you require our shredding services and the volume of paper you have to shred. That’s it—no hidden fees. Our shred techs are available to come to your home or business Monday through Saturday. We will likely have someone available to take care of your shredding the day after you call, and sometimes the very same day! Our goal is your peace of mind. We understand what it takes to bring this about: providing you with the safest, most secure shredding services in Kendall Park, NJ. But we don’t stop there. 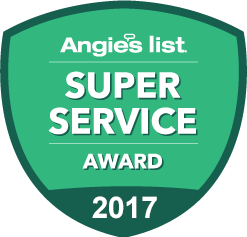 In addition to providing our customers with peace of mind, we offer exceptional service. 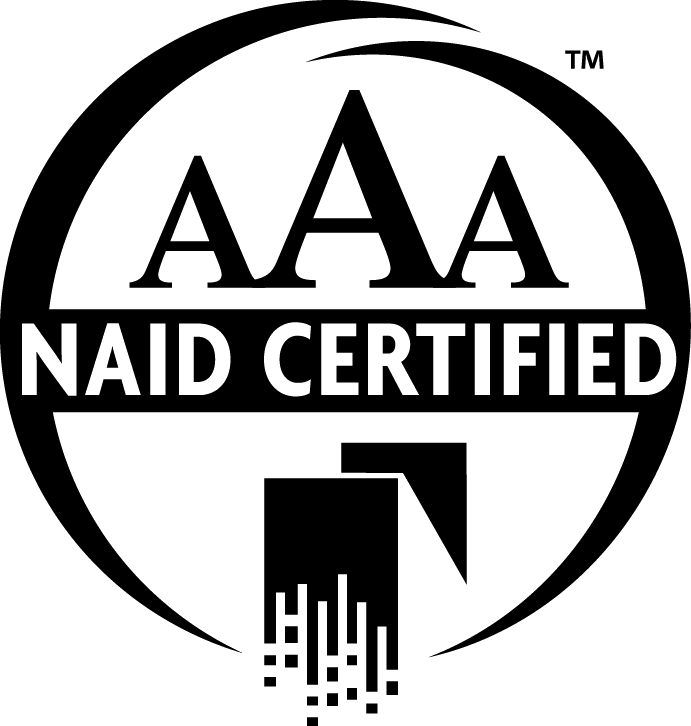 We have the best staff, the most advanced shredding trucks, and a AAA certification from The National Association of Information Destruction. All of this is to provide our customers with the best service in the industry. Are you ready to get your free estimate? Give us a call today. We’ll provide you with an accurate estimate and a shredding schedule that fits your personal or business needs.